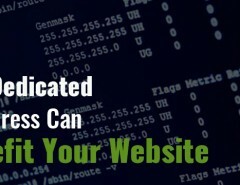 Home / Services & Products / How Does a Good Hosting Company Help Secure Your Website? 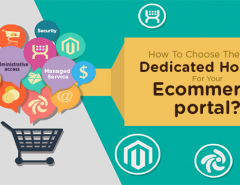 One of the important ingredients of eCommerce business is how secured the site visitor finds the site in terms of using the features, sharing details like email and phone number and making transactions on the site. When it comes to making payment on your site, if at all your customers get a feel that their sensitive data might be compromised, then they won’t think twice to move onto tens of other options available online. 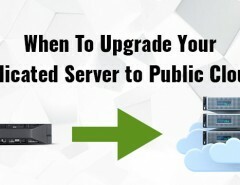 Server hosting services provide a lot of tailored solutions to ensure protection to your customers when they interact with your side. Two of the commonly used features are SSL certificate by which you can ensure encrypted flow transaction information and a site scanner to identify any potential security holes that could be compromised by hackers. • An SSL Certificate basically encrypts (codes in a format which can only decrypted by someone who knows the key for encryption) information transmitted to and from your site. 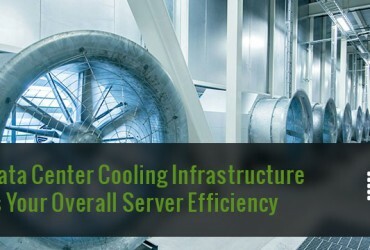 This system makes it difficult for hackers or other cyber criminals to intercept. Most of the commonly used information during site interactions like Names, addresses, passwords, account and credit card numbers are submitted to a website with a valid SSL. • Your customers may be dealing with any information or filling out a form or providing their credit card information, or simply logging in to your site. But if the page isn’t secured by an SSL Certificate, the page is vulnerable to be attacked and the information of your customers could be misused in anyway. Interesting Fact: A survey conducted by the Synovate, 62% of respondents said they look for the lock icon (SSL certificate) in a web address bar before making payments on the site. 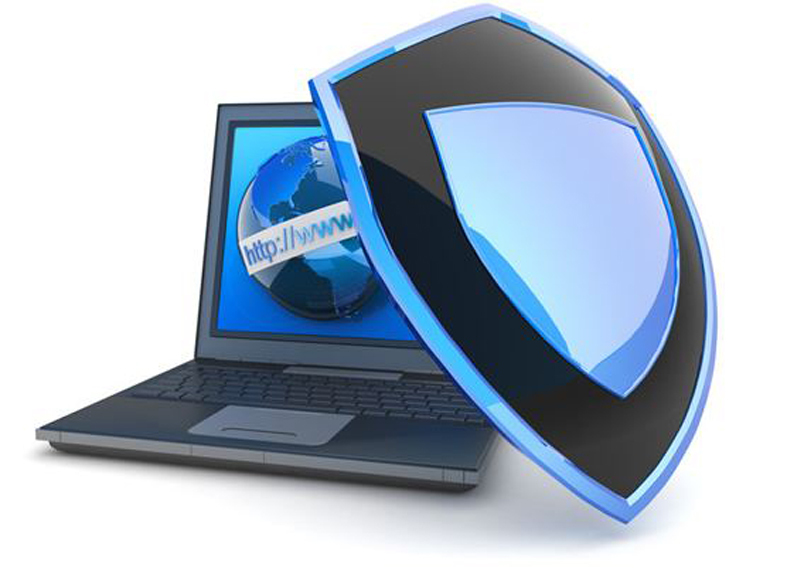 • SSL Certificate is a way to gain trust of you customers that your site ensures that their interactions are secured. Your customers can easily view that your site is SSL secured: the address bar will display a padlock icon and the beginning of your URL changes from http:// to https://. With an Extended Validation Certificate. Also, the browser bar turns green as a visual indicator that the site is SSL certificate secured. • Most of the popularly known web hosting services are equipped with sophisticated website security scanners that scan the website’s code to find any loopholes that could be exploited by hackers. In the event of any issues identified, the scanner alerts you and provides requisite instructions to how to resolve it. • Security is a feature that is needed 24×7 and site scanners being used on a continual basis is the recommended strategy for ensuring a secure site. A scanner that launches automatically is something that most of the internet security experts stress on to have a sustainable, hassle-free online business. • Some professional web scanner services not only help you to discover a security issue which is only half the battle; it also provides easy-to-follow instructions on how to resolve an issue and based on SLA, provide connect with security experts to remove the loopholes on priority basis. Interesting Fact: These days, small business websites are prime target for hackers since they tend to have less security than the big-name corporate sites. Security is one of the most talked elements since the inception of online business and e-commerce industry. The extent of impact of security can be measured by the distance between a one-time visitors and long-term customers, so overlooking the security features of your website may prove fatal to your business. Getting customers to your website through effective marketing and keeping them around your site with great design and content is easy, but they may leave your site without making a conversion if they don’t feel safe. 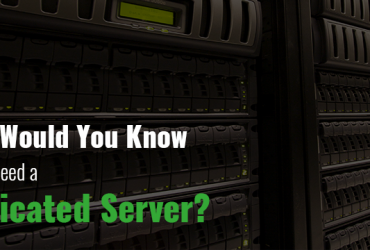 Next Article How Would You Know if You Need a Dedicated Server?